This book starts with a planecrash. And I started reading it in the beginning of a two week vacation in July on a plane. So it was quite appropriate, although when my boyfriend asked me what the book was about, he did get a little nervous when I mentioned an airplane crashing (he thought that explosion and plane crash aren’t appropriate vocabulary on a flight). The story takes place in Pakistan and follows some months in the lives of several people between whom you wouldn’t think are connections, but even the beginning lets you know that somehow the connections are made. One of the people is Ali Shigri, who is in the army and a silent drill instructor, whose life takes quite interesting turns when his roommate Obaid disappears. Another character in the book is General Zia ul-Haq, a dictator, whose too scared to leave his house as he doesn’t know (and the secret service doesn’t know either) who is planning to kill him. The exciting part is that you find out in the beginning that the dictator dies in the plane crash and Shigri has something to do with it, and all that the reader has to do is find out what exactly happened and why. And believe me, it’s all quite dark and in some rare parts oddly funny, and although the end seems clear, as it’s in the beginning, the solution came as a surprise, not with a twist but there were some unexpected components. 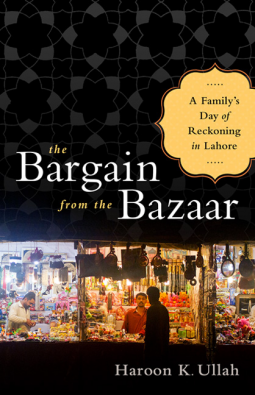 This book tells the story of the Reza family – Awaiz, the head of the family and a shopkeeper at the Anarkali bazaar, his wife Shez, who works as a nurse and their three sons – Kamran, Salman and Danyal. There are several threads running through the story, one of them is the relationship between Kamran Reza and a classmate at the law school – Rania Omar. 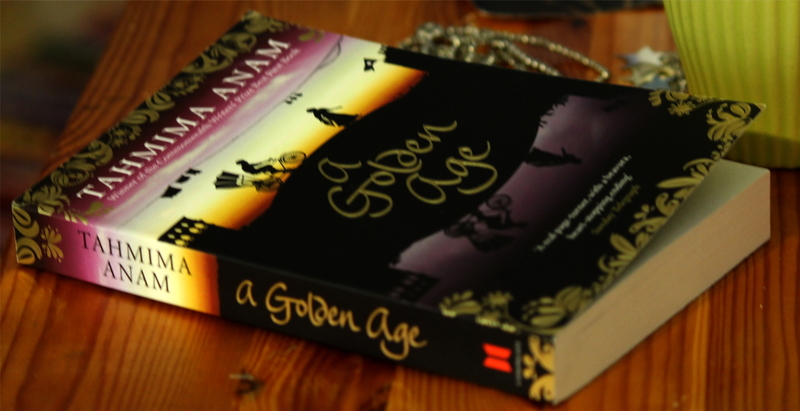 They’re in love, but her parents (mother mostly) wants her to get an arranged marriage, as she’s from a rich family and Kamran isn’t from the same social class. However that thread is intertwined with the story of the preparations for suicide bombings in Lahore, as the police thinks Danyal Reza has something to do with previous attacks and since he is missing the police are harassing his father Awais, who though doesn’t know anything about his son’s whereabouts. But it’s clear that Danyal has taken Islam more seriously than the other members of his family. 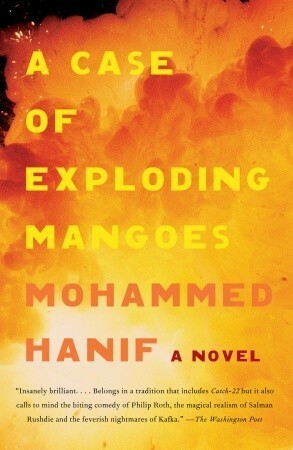 It was an interesting book to read, as it’s from several characters perspectives, and as together with the story of a family we’re also following the suicide bombers, it keeps you on the edge of your seat as you continue reading to find out whether or not the terrorists will go through with their plans and whether it will have anything to do with the Rezas. This book is a story told by a Pakistani named Changez to a foreigner he has just met in Lahore. Changez tells him about how he got his first job after finishing his studies in Princeton and how he goes to a trip with his classmates to Greece and there finds a girl named Erica. Changez’ story continues with him coming back from his travels and the twin towers have fallen. Now his life is about to change – he wears a beard that doesn’t help him make new or keep old acquaintances, as it’s a reminder of the terrorist attacks. Also there’s some drama going on with Erica, who Changez falls in love with, but who has had a difficult time in the past few years and disappears in the end. There’s also this question up in the air, whether there will be a war between Pakistan and India or not. As an addition to the story that Changez is telling, there are also these events in the present that are going on – he is sitting in a restaurant with this foreigner, and eating dinner with him and drinking with him, and they leave together, and there’s always this suspicion that either Changez or the foreigner is not who he’s trying to appear as, and the book ends with a kind of mystery. I guess the reader has to continue thinking about the book on their own, to guess what was in the foreigner’s pocket… If you want to find out, why that’s the last question that remains, then read this book. You can find out more about the writer on his homepage here.